Vario-Tip Effect brush with several tips. 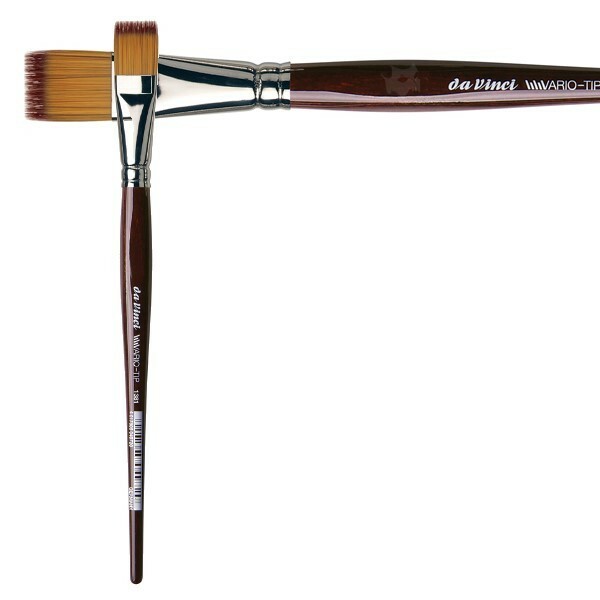 The special effect brush with multiple tips - ideal not only for parallel line structures. An artificial fiber mixture in different lengths from the proven synthetic mixes TOP-ACRYL and NOVA. The special effect brush with several tips.